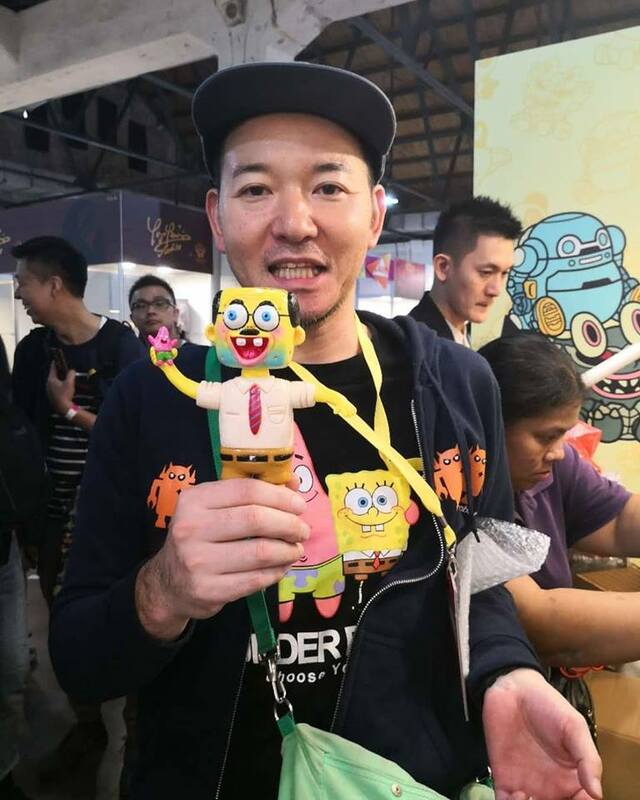 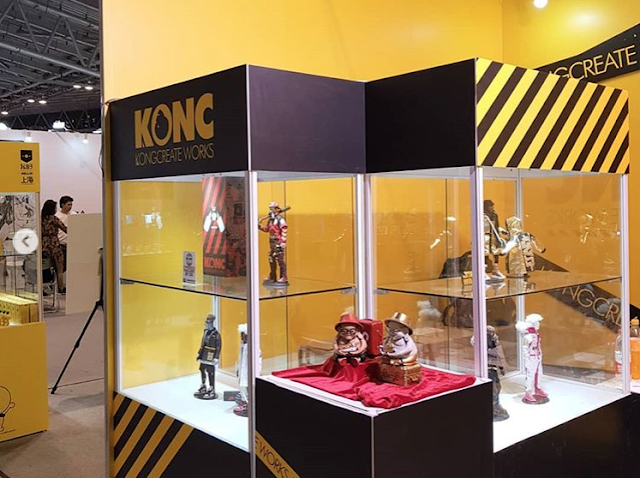 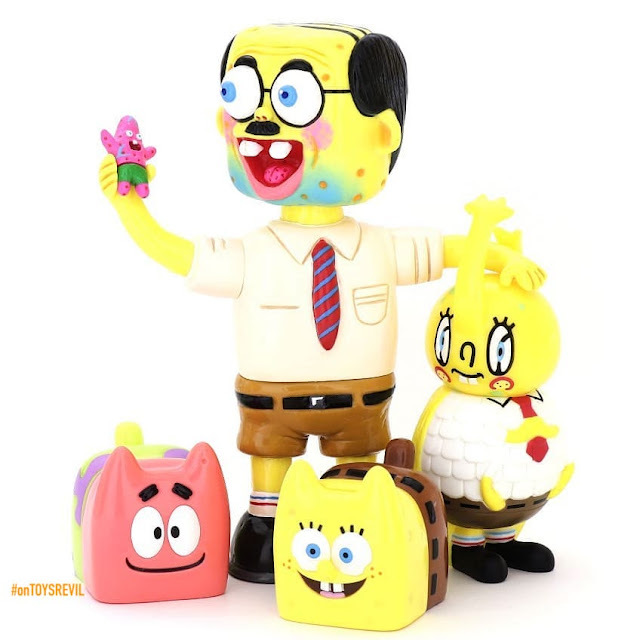 A quick headsup (*AKA "I have no product details :p) for folks aiming to score some Spongebob Squarepants cross-over goodness from Unbox Industries - namely Dahara's Spongebob Satoshi, Rato Kim's Boxcat and Ryan Lee's "Makalele" - last seen+released at Taipei Toy Festival, you'll have a chance this coming Saturday November 10th online via store.unboxindustries.info! 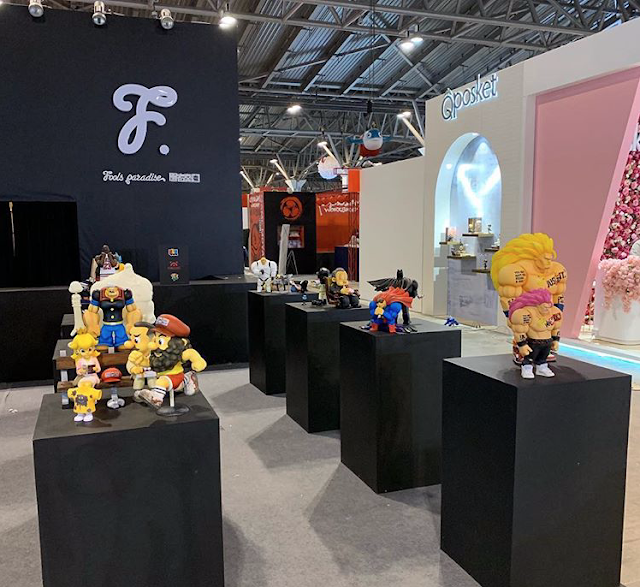 Here's a handy "behind" snap from @toystation88 too (*whom you might want to check out for availability in Hong Kong or otherwise too?)! 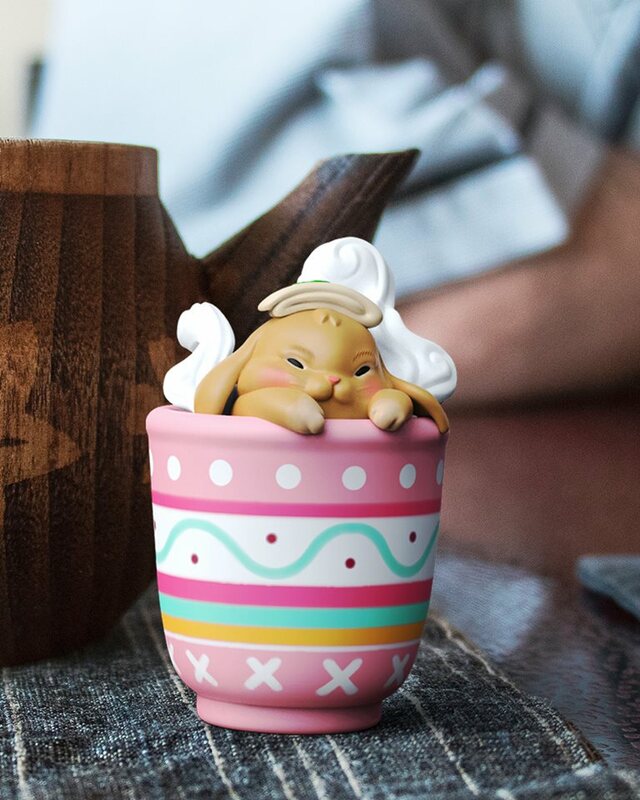 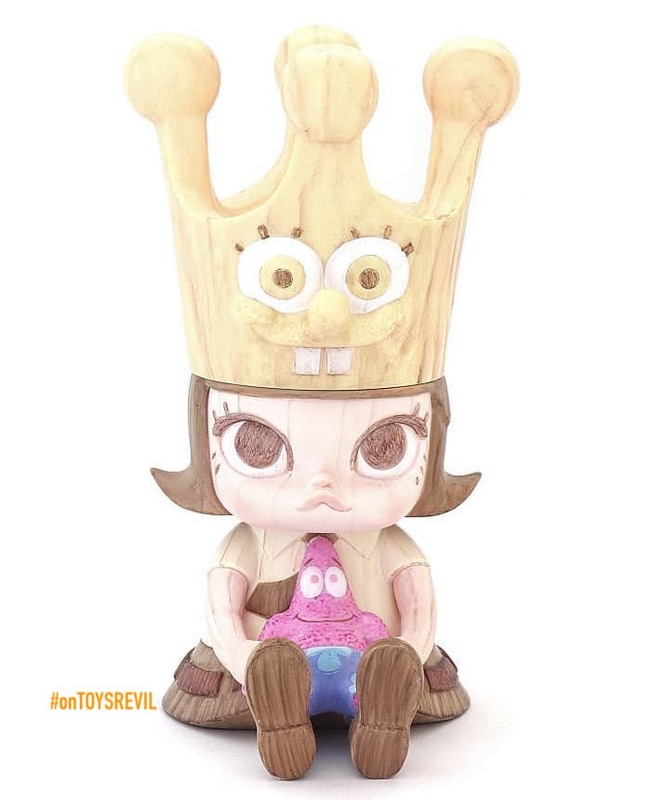 Also featured in this sale is this "Wood" Edition of SPONGEBOBMOLLY from Kenny Wong x Unbox Industries x Monster Taipei! 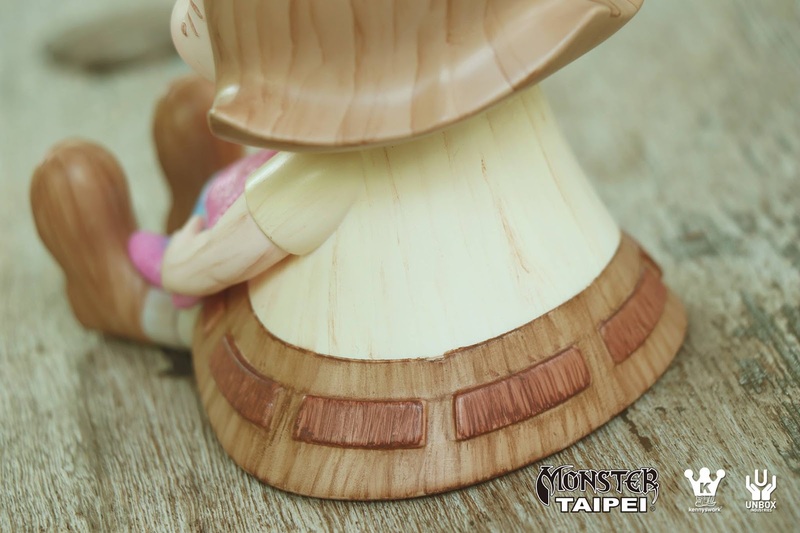 (Painted to resemble wood, not carved out from wood). 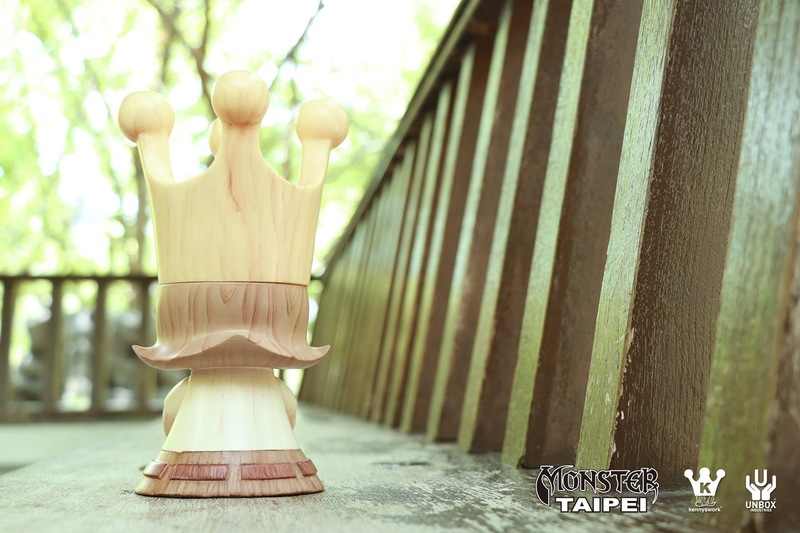 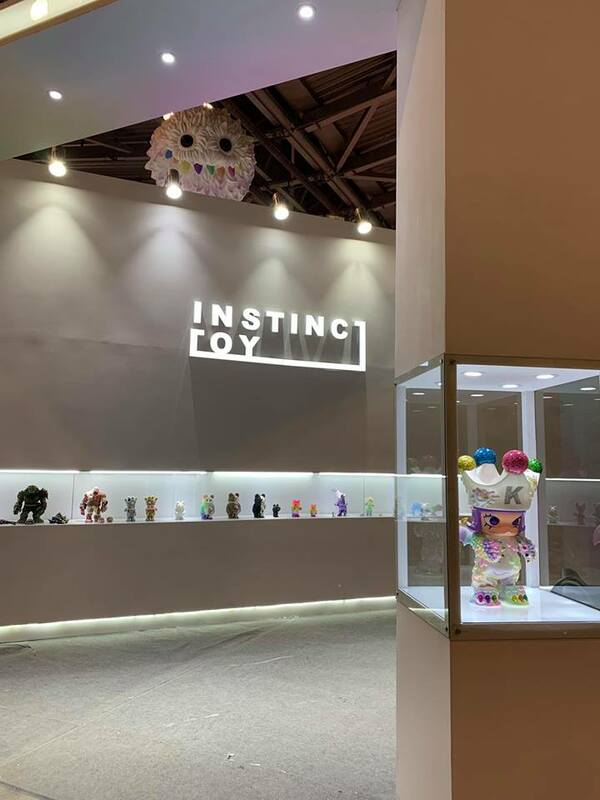 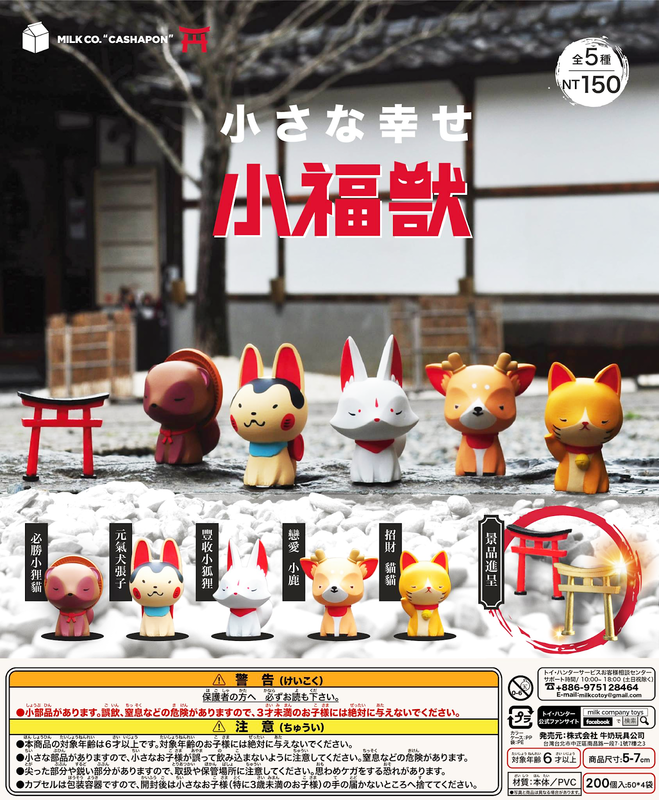 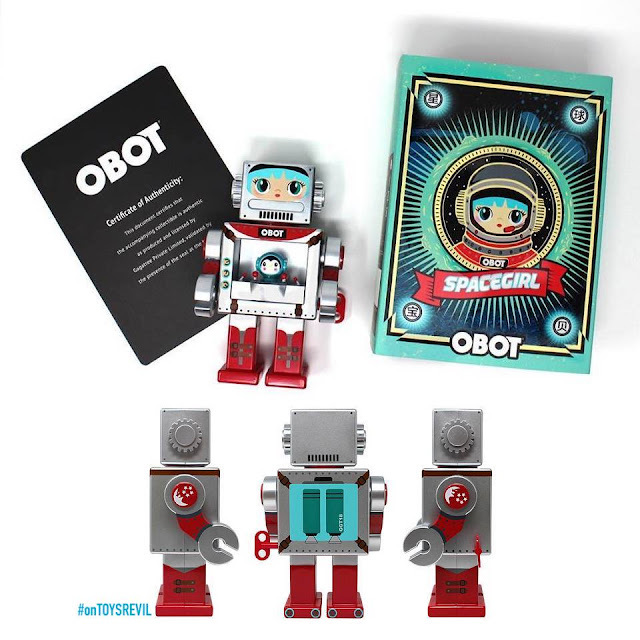 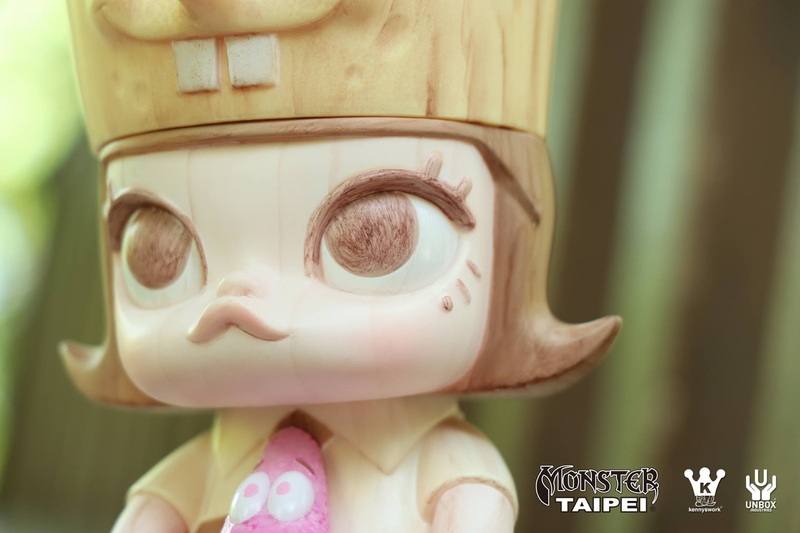 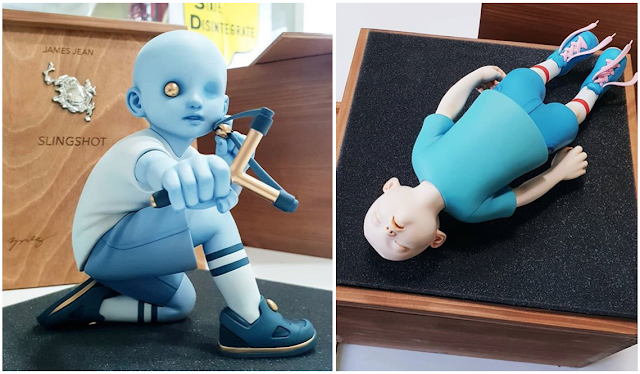 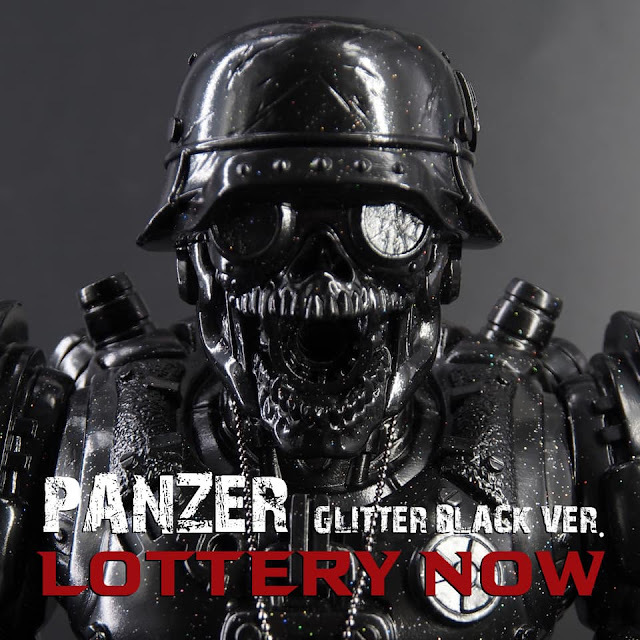 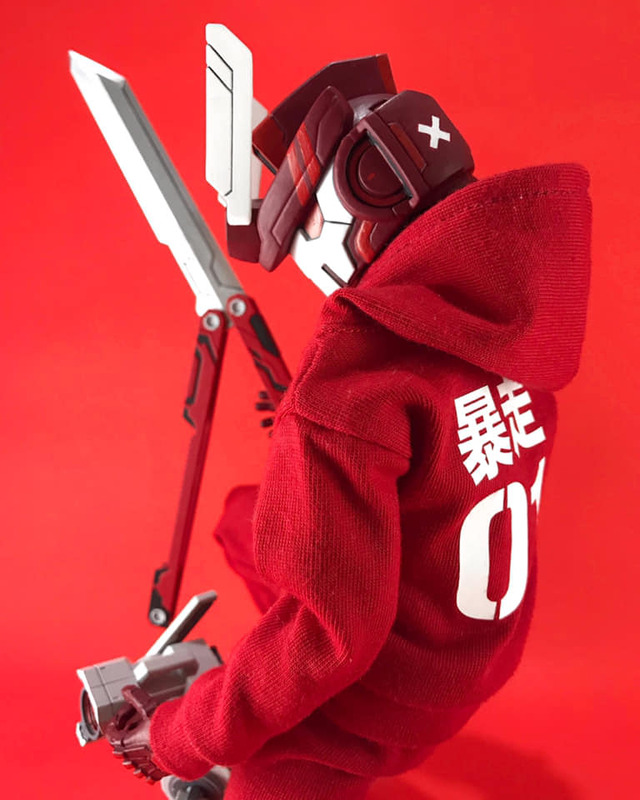 Released earlier as apart of the 15th anniversary of the founding of Taiwan based retail store & organiser for the annual "Taipei Toy Festival"; Monster Taipei - this version is limited to 500pcs, with no doubt a limited quantity made available via Unbox!